Despite the several scares that have threatened the vitality and relevance of web directories, these repositories of information continue to be a vital part of the global web experience. Why not build a directory website of your own with PHP directory templates at your disposal! Forget about all the hassles associated with directory website coding with PHP templates for the same coming to the fore. 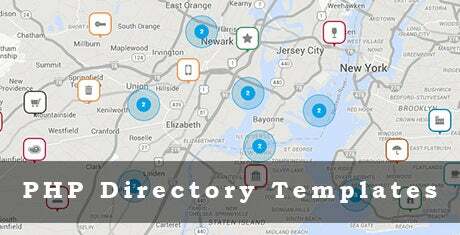 With this Glocal responsive directory template, you can create a fully-featured web directory that your visitors can use to find relevant information quickly and easily. This template has all the tools to include links to different websites, and classify them to make the search easier for your visitors. Considering the ever-increasing utility of Internet on a global level, people want a massive information database that can provide them access to their required data. With this universal director template, you can create a web directory that is related to the individual business you are concerned about. A web directory plays a significant role in a business that is trying to expand its exposure and grab attention of their targeted customers. With this FlatAds theme, you can create a directory that can draw result oriented web traffic to your business, help in building links, and access your target market as per your geographical location. Whether you are a user, web developer or a business promoter, you can use The Navigator web directory template to create a directory that is full-fledged and properly categorized. It is a well-thought template that can actually help in the promotion and development of your business over the Internet. 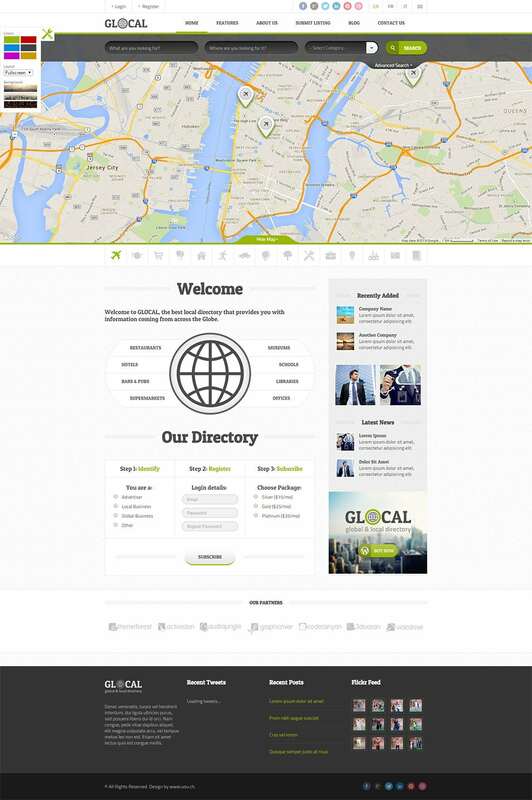 Gareth is a fully responsive web directory template that allows you to create a quality product with massive appeal. 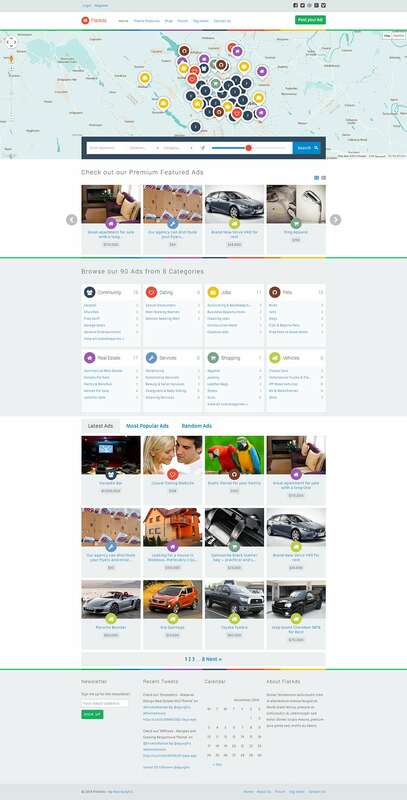 It is updated with the latest HTML5 technology, and its responsive nature allows the users to open your web directory from a variety of devices, including smartphones and tablets. This one is a PHP directory template that you can use to create a full-fledged directory website without any technical and coding skills. It supports a number of useful features including paid listings, deals and ads, that you can use to earn money from your directory. This PHP business directory 14x template allows you to create a constantly developing web directory with minimal efforts and investment. With all the needed features and tools, your web directory will rank high on search engines, and will never be banned or punished for any reason. Whether you wish to or organize a link exchange program, or want to opt for a directory where users can log in and submit their content or web links, modern PHP directory templates allow you the flexibility to do it all! Creating niche directories, such as geographically scoped, topic scoped, or demographics scoped web directories becomes a breezy experience with dedicated PHP scripts with these niche flavours and features. Leverage scripts coming with inherent capabilities of integrated payment gateways to enable you to implement billing schemes such as fixed billing, membership based billing, recurring billing etc. Supportive features such as link validation, SEO orientation of URL’s, unlimited categories and sub-categories add a lot of aplomb to directories created using these scripts. Filterable search results allow you to render a better user experience with your directories, reciprocal linking allows for link exchange strategies, configurable options let you tweak the look and feel of your directory – all this comes with complete cross browser and cross platform compatibility. This is a collection of some of the best PHP directory templates that work well for shops, businesses, restaurants, medical services, real estate listings or else in a neat and organized way. 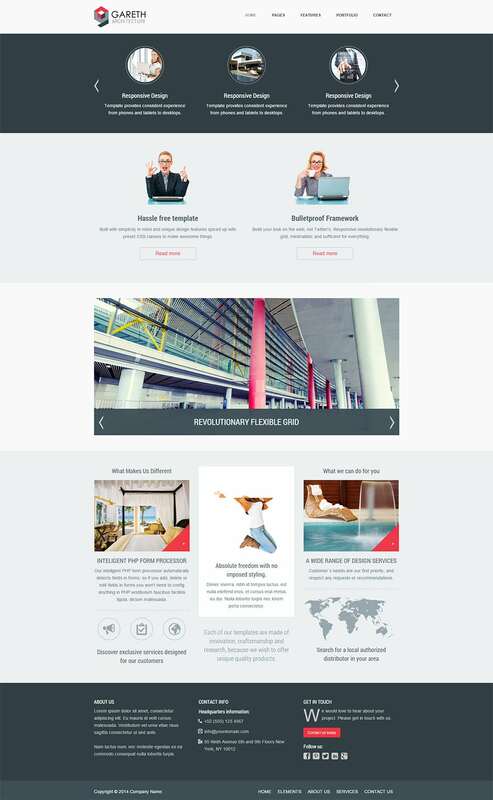 These templates meet expectations of clients, site creators and visitors. 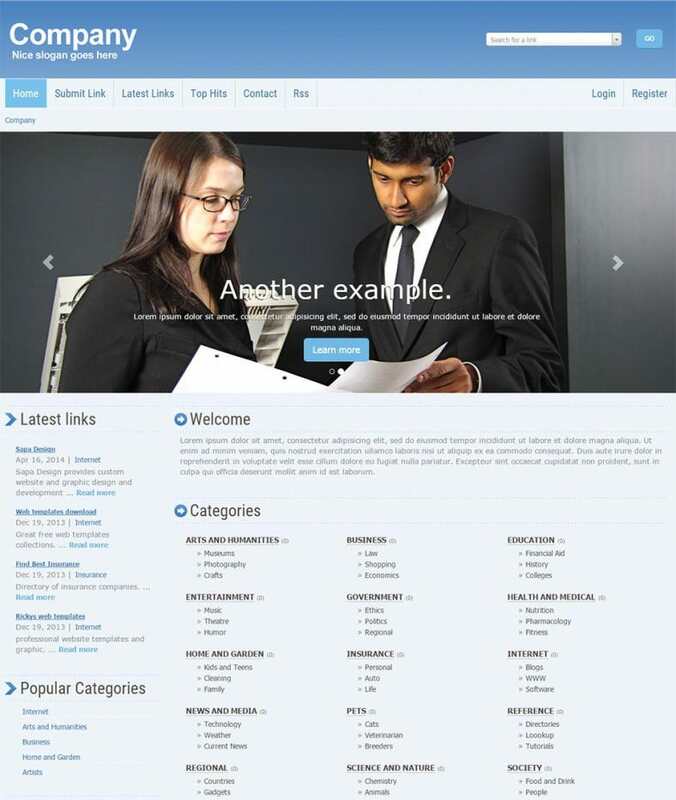 You may download and use these layouts to create your own online web directory. The best thing is that all these templates are 100% customizable as per your requirements. Dig in to this buffet of intelligent and effective web directories development with contemporary PHP templates.